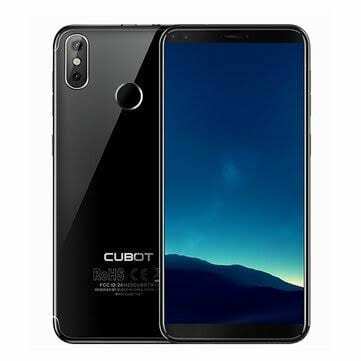 Cubot is a Chinese OEM that is largely concerned with low budget smartphones where it has carved a niche for itself. 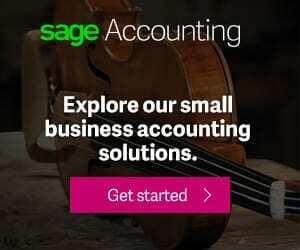 Although, it is certainly not one of the high flyers in this category, it offers highly affordable smartphones with a fair number of features. 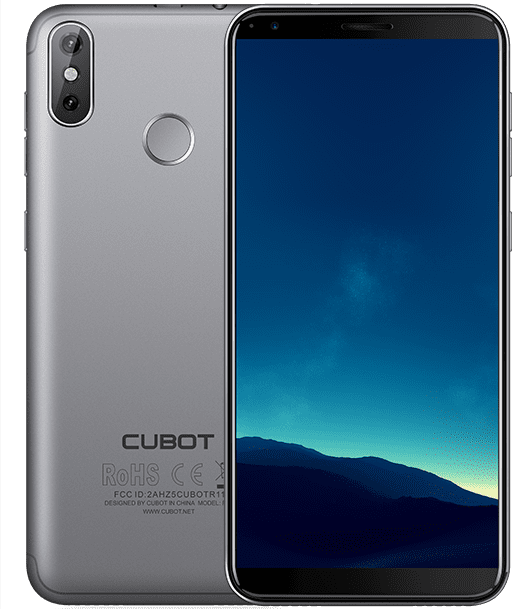 With these I am introducing the Cubot R11 which falls into the category above, albeit, having a more stylish design. However, the images from these companies can be quite misleading to what the actual smartphone look like so don’t expect too much as it is just an entry level smartphone. For a change, the entry level smartphone has a metallic rear panel which is quite impressive but with a glossy appearance. It is shaped in the trendy 18:9 way, with the usual bezel reduction mostly at the side. At the rear, there is the iPhone X kind of camera design with flash in between. Apparently, the smartphone is a bit thick even with the small battery it has measuring 8.85mm. Being a budget smartphone, the display is not with the crisp colour affair you’d enjoy from flagships. However, it is within the low budget scheme sporting an HD+ resolution. A quality that you can still enjoy movies, games and so on with. The size of the display is 5.5-inch which is somewhat average considering we are in the era of big screens on smartphones. As for the battery on the smartphone you don’t really have or need much power to begin with. Features on the smartphone include a low resolution display with average size, 3G connectivity amongst others, all of which does not weigh much on the battery. The smartphone ships with a 2, 800mAh battery that happens to be removable which a rarity lately. The camera on the smartphone is a conventional low budget setup even with the dual rear camera at the back. There is a primary 8MP camera interpolated to 13MP by software joined by 2MP sensor for depth focus. Above the screen, you will find a 5MP camera that has also undergone software interpolation to 8MP. This is where the budget status of the smartphone is really obvious. The smartphone employs the use of a low tier Quad-Core MediaTek MT6580 processor with an equally inferior Mali-400 GPU. You would also be getting 2GB RAM that is paired with a meagre 16GB storage space all of which is not available. You can decide to expand this to 64GB if you wish to using a MicroSD card. Like the bunch of the rest, there will also be Android 8.1 Oreo running on the device. 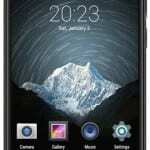 The smartphone sells for about 27, 000 Naira depending on the deal and your location.